Home | Is it possible to keep details of your divorce private? | Is it possible to keep details of your divorce private? Divorce Records – Public or Private? With a divorce, some aspects are available for the public to see. While this does not mean that your information will be uploaded to various social media accounts and sent to your friends and family, it does mean that if an interested person wants to know about your divorce, he or she can head to the courthouse to request a copy of your final divorce decree or divorce petition. With that being said, financial disclosures and filings for domestic violence are kept private. Additionally, the names of your children, if you have them, are usually shortened to their initials within custody orders, and their birthdays are confidential. While this is usually enough privacy for many couples, some have additional reasons for wanting to keep all their divorce pleadings private and out of the public eye (some popular reasons include: cases of domestic violence or child abuse in order to protect the victim; concealing a spouse’s mental illness or addiction; if one of the parties is a commonly known figure). When this is the case, you will need to request that your divorce records be sealed. How Do I Request That My Divorce Records Be Sealed? In order to petition to have your divorce records completely sealed, you will need to file a motion (a request) to seal your divorce records. Additionally, you must provide an affidavit explaining why sealing your divorce records in order to maintain privacy is necessary. For most courts, you will need to show that you have “good cause” that if your divorce records remain public, your relationships, reputation, privacy, and/or employment will be negatively affected. It is worth noting that keeping your divorce private is not as simple as filing a motion. Courts take the sealing of divorce records very seriously; this is why it is important to examine which part of your divorce records will cause you damage in some way. In order to have the best shot at sealing your records, limiting the scope of what you want sealed is beneficial. For example, if you are a business owner and believe that your business would be negatively affected if your company’s financial information is accessible to the public, you can request to only have the financial portions of your divorce records to be sealed. 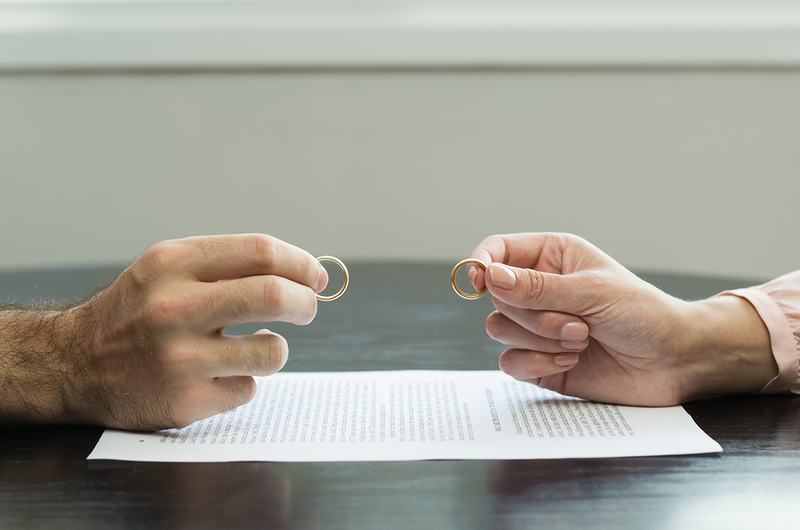 If there are certain parts of your divorce records that you like to keep from the public eye, it is best to speak with an attorney, like the attorneys at Gucciardo Family Law, to figure out the best route to take in regard to petitioning the courts. Contact the Gucciardo Family Law Firm today to discuss what your options are.